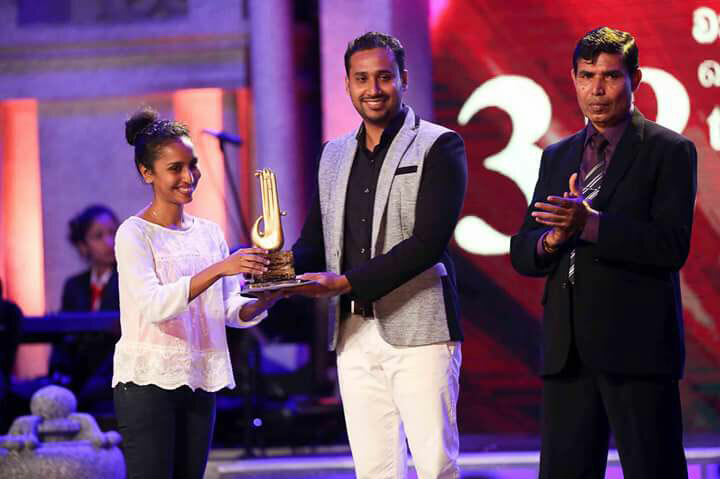 The National Youth Awards Festival is held annually to identify creative youth artistes, subject them to assessment and guide them to the national stage, for youth between 13 – 29 years of age. 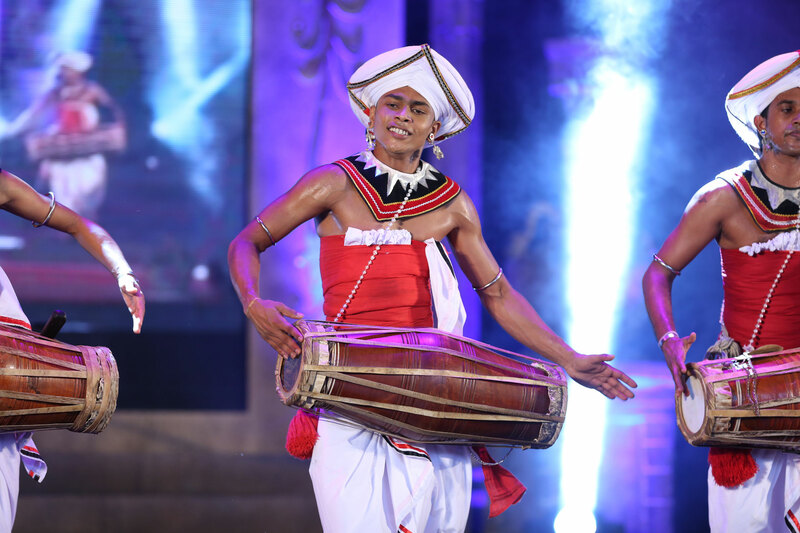 The National Youth Awards Competition consists of 64 events in Sinhala, Tamil and English medium and differently abled events including dance, music, literature etc. 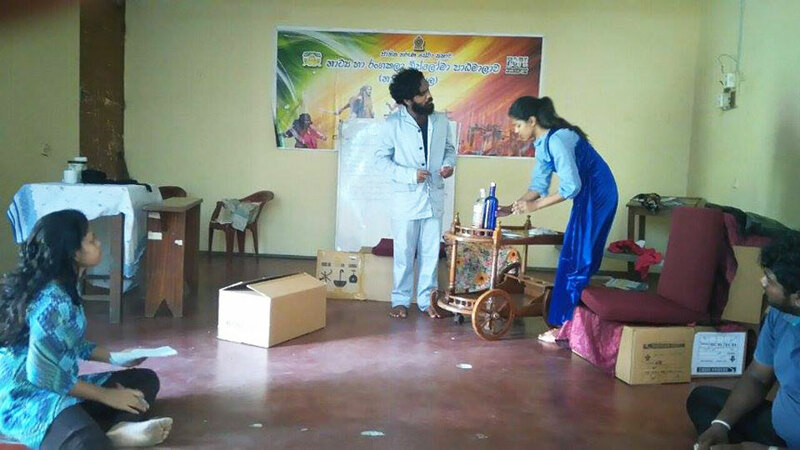 The competitions are held under 03 stages at divisional, district and national levels and applications must be submitted to the Youth Services Officer of the Divisional Secretariat office in your area. in a very systematic manner. 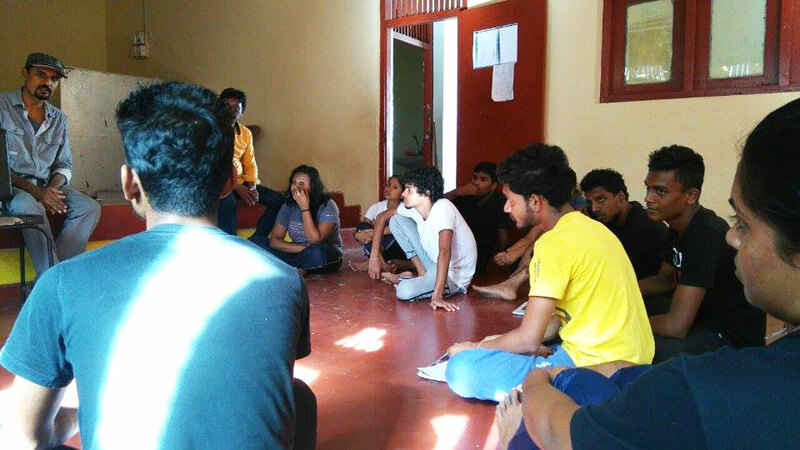 The National Youth Service Council’s Drama and Theatre school is in reality a Drama School. This drama school commenced on 1998.07.15. 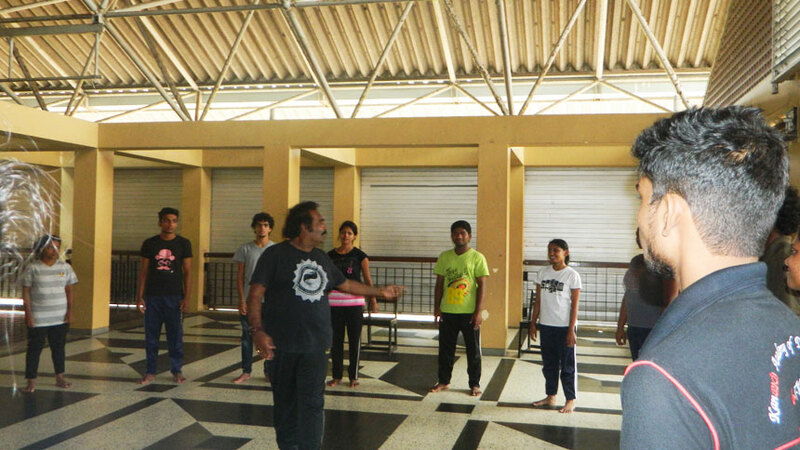 While this drama school gives a special place to practicals it also includes lectures covering the theoretical aspects. The Drama School lecturers consist of veteran artistes and university lecturers. The study program is a full time 06 month Diploma course. must be emphatically mentioned as being just a few among several veteran artistes who emerged from the Drama School and went on to conquer the stage / small screen / cinema. The message we have for all interested youth is that the National Youth Services Council has created an opportunity for you too to perform at the national level through the theatre. You can now submit your application to be among the 35 youth that will be selected to the Drama School for the year 2017. 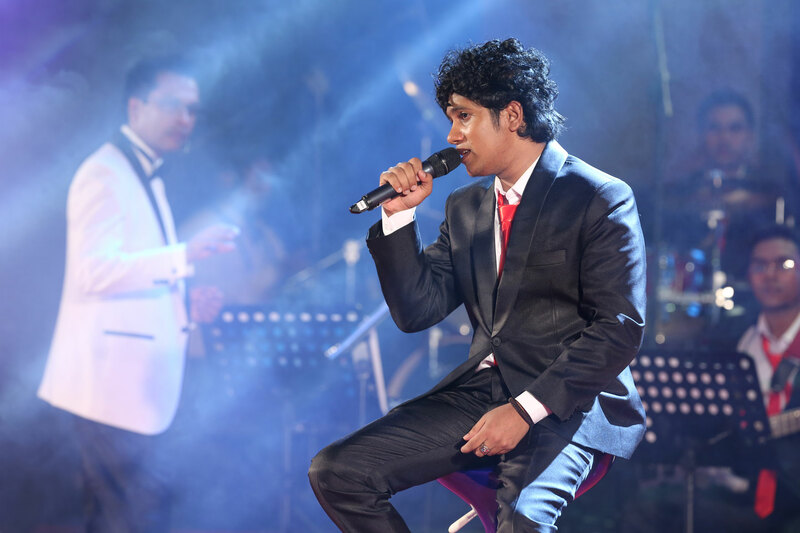 A three-year Diploma program for youth who show special preferences / have special abilities in singing and playing musical instruments has been commenced at the National Youth Services Council’s Belwood Aesthetic Residence, Eraminiyaya Aesthetic Residence and Maharagama Youth Residence to enable youth to move forward and become professional artistes in their chosen field. As a special note it is relevant to mention the following who have specialized in the field of singing through the Bellwood Aesthetic Residence. The consultative and advisory body for this diploma consists of a body of veterans who have excelled at the national level and who administer it at present. Annually about 85 applicants join the Belwood Aesthetics Residence for the following fields. 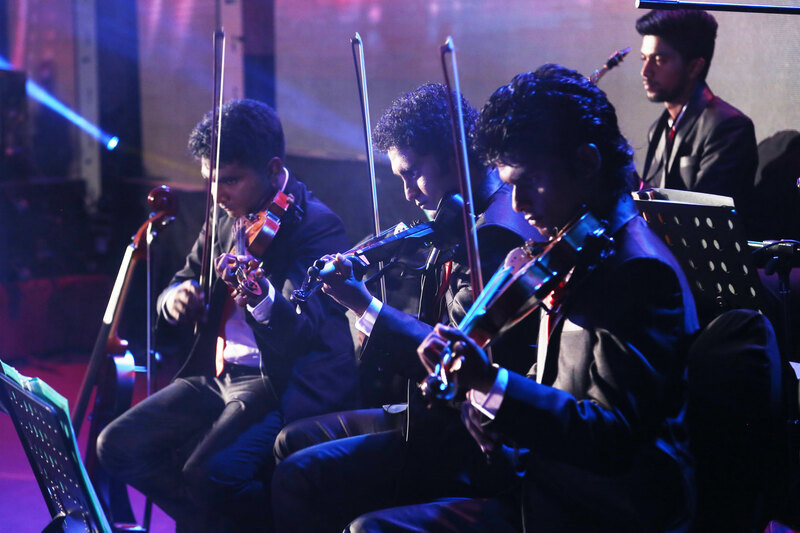 While students join for Eastern / Western / Carnatic music, parallel enrolments also take place at the Maharagama Aesthetics Residence and Eraminiyaya Aesthetic Residence. 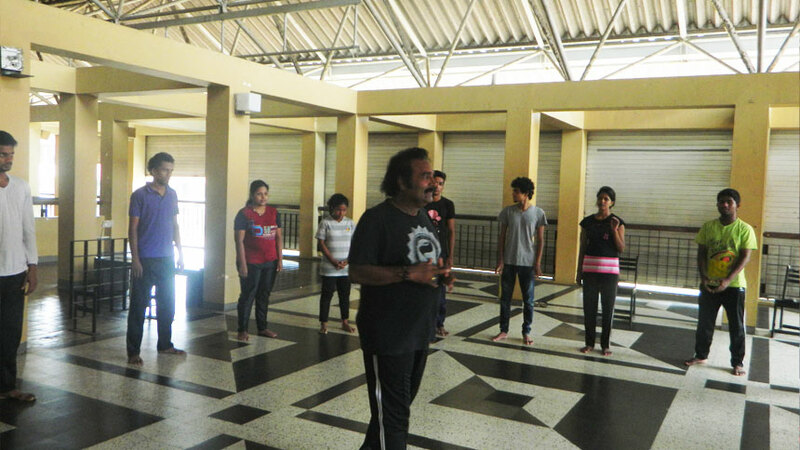 This is a special opportunity for youth desiring to enhance their talents in ‘dance’ as a performing art. It is an excellent opportunity for youth who have completed their Advanced Level studies but were not able to gain entry for university studies. The National Youth Services Council is the only institution that makes available a nationally acclaimed three-year Diploma programme completely free of charge. Applications are called and while suitable candidates are selected after a practical test, about 50 youth are enrolled annually. This is of a competitive nature. 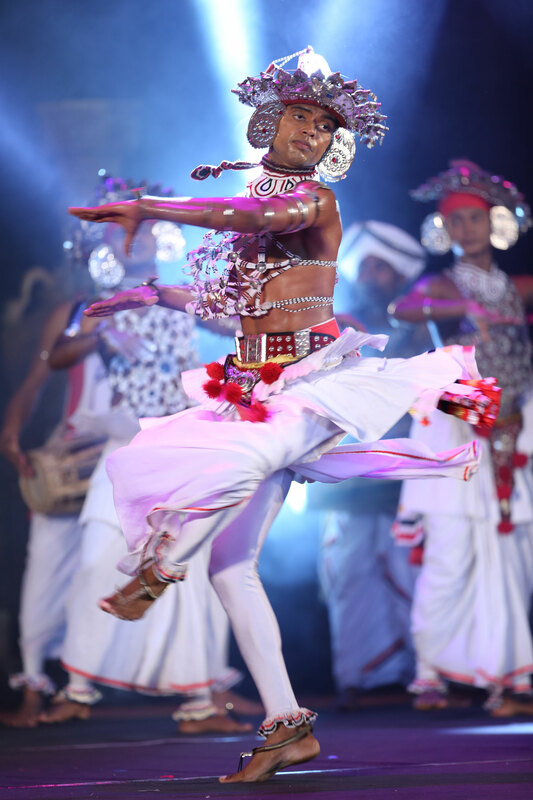 The dance course assists the youth to become a complete artiste with local/foreign dance, singing and recital abilities, to be able to facilitate their life’s vocation across various profiles. 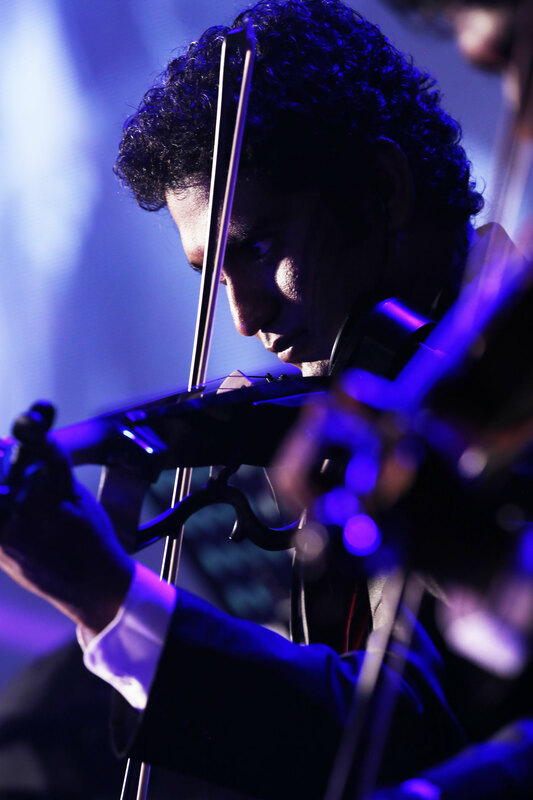 If one can demonstrate special abilities, the opportunity exists to take part in local and foreign tours and perform on stage at different international pageants. Our primary aim is to try to ensure the emergence of dance artistes who are disciplined and adorned with virtues and good values. 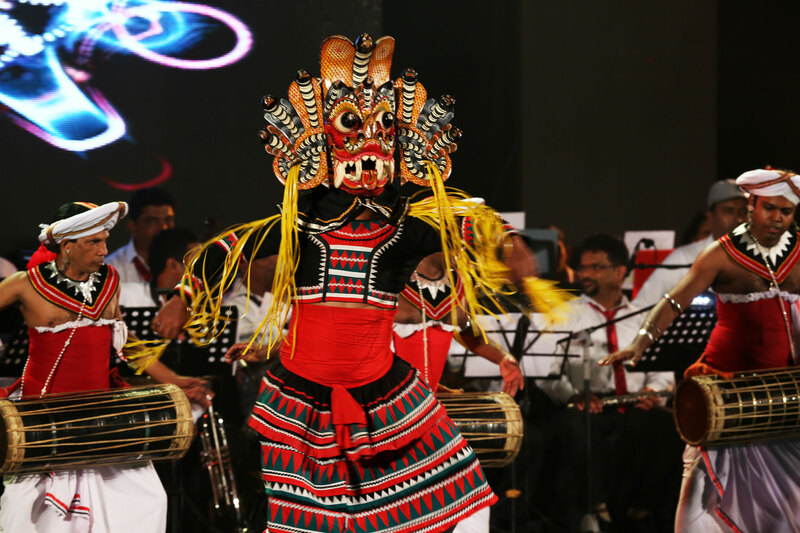 It is with great pleasure that we are able to claim that this course of studies which has continued throughout the last 03 decades has produced highly competent dance artistes, teachers, institutions, dance costume and ornament technicians, choreographers etc. 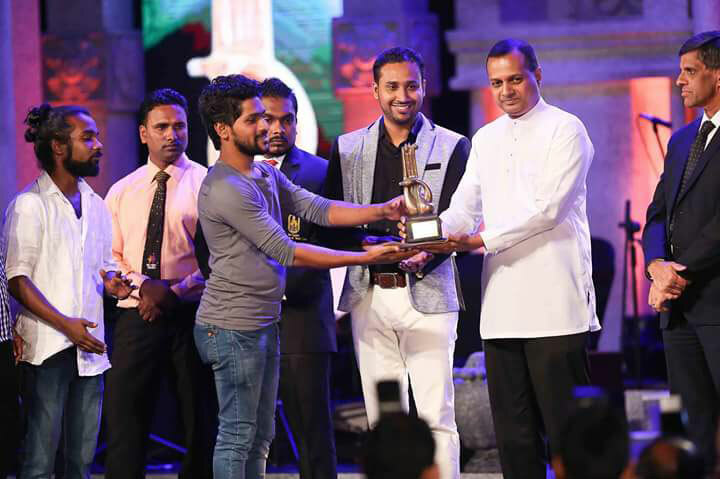 We are proud to be able to say that our students have reached the highest positions as advisors to youth armies, police, naval, army and air force dance troupes and our diploma holders take pride of place within government dance troupes also while there are several who are teachers in international schools. This is the great drama competition that gathers nascent drama artistes together and place them on the national stage to enable them to show case their abilities. 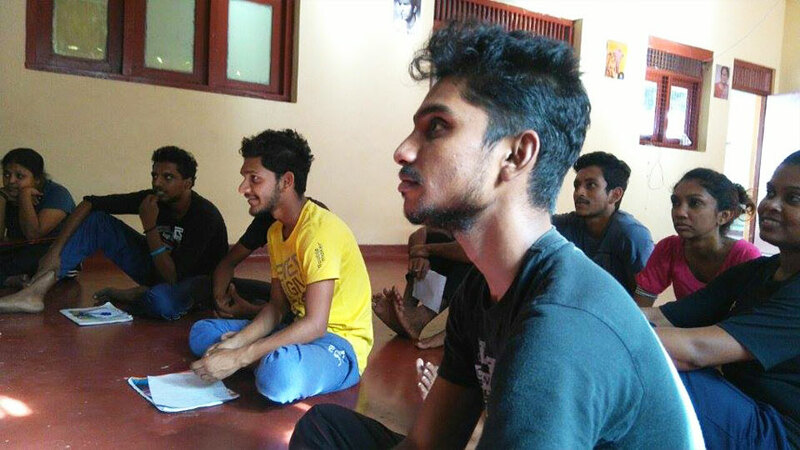 The journey starts from the rural areas identifying and providing opportunities to youth dramatists to reach the national stage enriching the Sri Lankan field of drama. It has three stages. 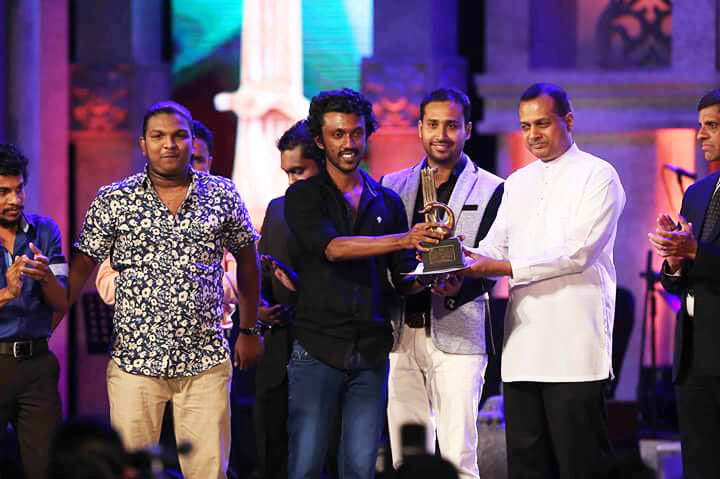 Winners of the competition will be presented with their trophies and winnings at the National Awards Ceremony. 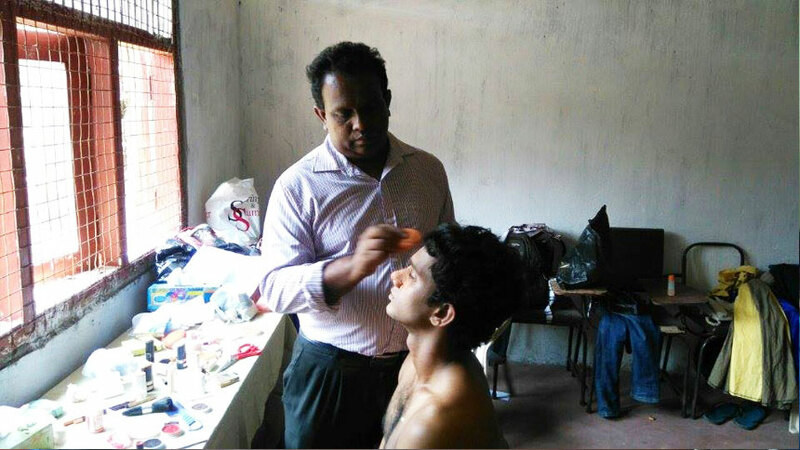 The following can be introduced as some the products of the National Drama Festival from as far back as 37 years ago. 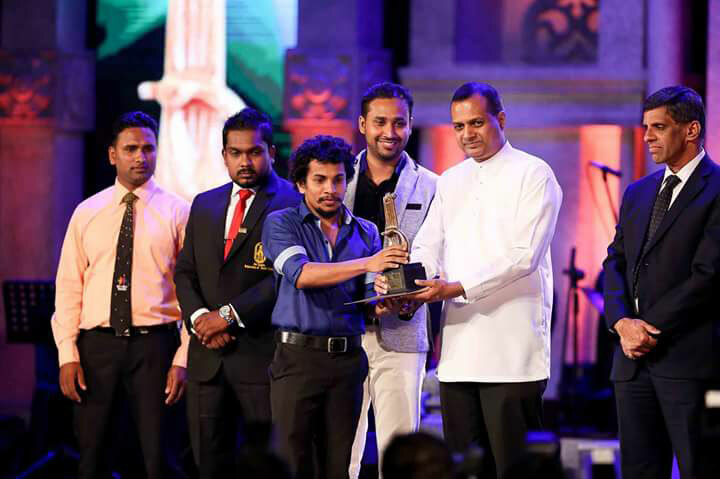 Distinguished Dance Artiste Sampath Jayaweera.